Biodynamics indeed appears to be the ideal solution to the current maladies affecting farming and Agriculture. Today the general reference to food security is in context of Biochange and climate change . Depletion of Ozone layer, greenhouse gases and global warming. Melting of ice caps rivers getting dry and farmers especially in the dry land areas will be the sufferers. The food basket is becoming smaller and smaller due to multiple reasons. The earth’s biodiversity currently faces an extinction crisis that is unprecedented. The time to act though a trifle late is NOW . Each of the above areas has tremendous relevance in the present ever changing world Agriculture scenario. A famous Indian saying" We are living on the legacy of our children and have a duty to perform and preserve the Earth." 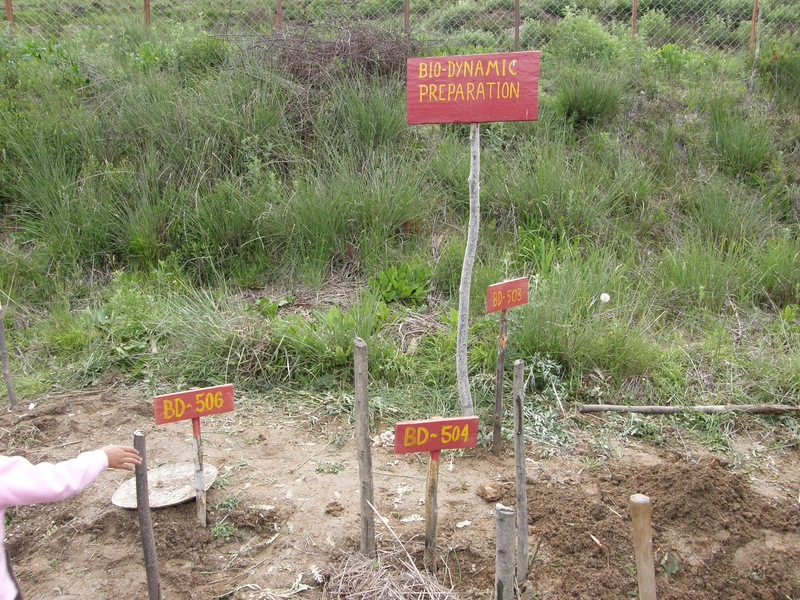 By adopting simple holistics agri techniques like biodynamics, when we die,we would certainly leave more greenery and trees around us and make a Earth a better place for the future generation. Else the next generation will curse us.